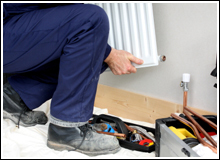 C.S.Marsh Plumbing and Heating Services is Gas safe Registered and a member of The Chartered Institute of Plumbing and Heating Engineering, Registered Plumbing Professional, Registered Heating Professional, with over 35 years experience. 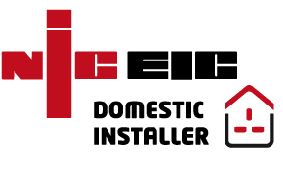 Based in Leigh on sea chris is Leigh’s Local Plumber serving leigh and surrounding areas. All Plumbing , Heating and Gas work carried out. 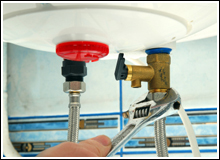 Whether a small job,maybe leaking tap or a Boiler installation the same attention to detail is applied, leaving a happy customer, with peace of mind, as all of our work is guaranteed. Chartered Institute of Plumbing and Heating Engineering, Registered Plumbing Professional, Registered Heating Professional. City and Guilds Level 3 Certificated in Energy Efficiency for Domestic Heating National accredited Certification Sceme for gas Fitting Operatives.